YouTube is a weird place. It's my day job so I'm more than qualified to state that as fact, but you don't need to know the platform well to be aware of that. For a track as inoffensive as 'I'm Ready' the amount of dislikes on the YouTube video is pretty unjust. Good job those 800 dislikes amount to nothing in real life. One of my favourite things in songs ever are cross-genre references. I don't know if it's because I like so much different stuff that the references stand out to me. But there are so many here that I almost don't know what to do with myself, and they don't all just appear in Olivver The Kid's chorus; Skizzy himself namechecks both The Smiths and Kings Of Leon. This is probably up there with my favourite collabs of the year so far. I really love hearing these two artists together; vocally their tones and general laidback vibes really compliment each other. 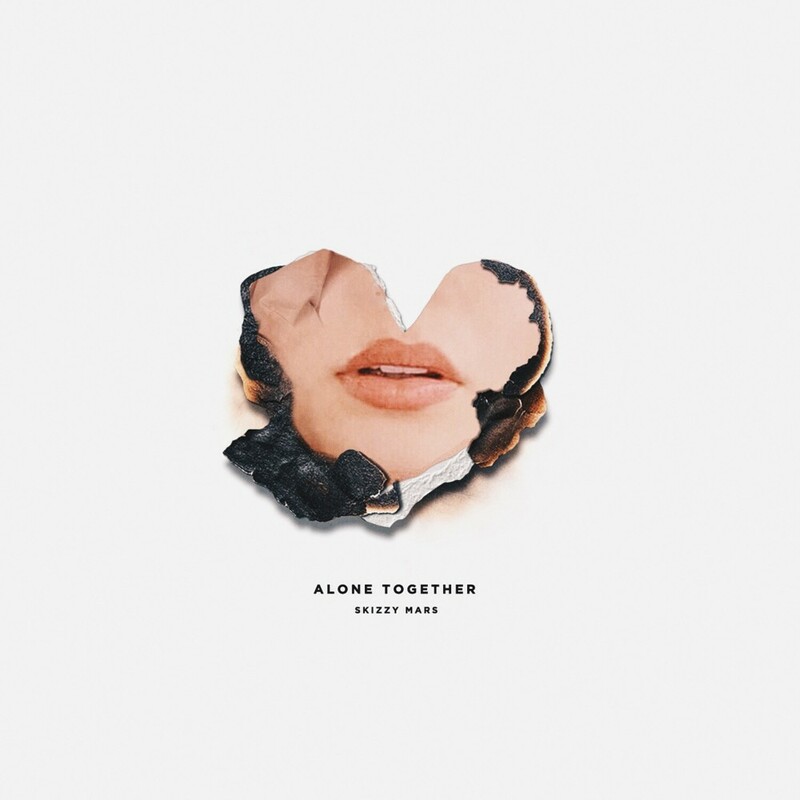 I wanted to hear the Skizzy Mars album before I posted this track because I wanted to praise the entity as a whole. And admittedly I've only listened to Alone Together once, but I thought it was kind of disappointingly average, with 'I'm Ready' was a pretty major standout. But as I say, that was only one listen. And also, Skizzy Mars is so young. 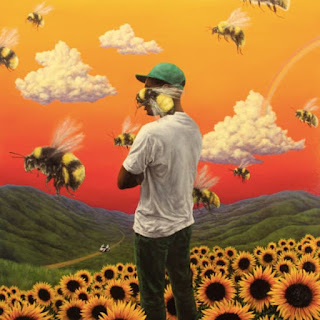 Being a rapper with this much potential at 23 is so cool, and this is his debut album, so I am definitely more forgiving of some of the lyrics on Alone Together because of that. Anyway, so much to come from Skizzy, and let us not forget everything he's collab'd on recently (e.g. Chinah, Lostboycrow) has been fire. I've liked Skizzy for a while now and I just saw him on tour. He was good live, too. Although I think his stuff is either a hit or miss. He's had some great songs and some lame songs. What did you think of his collab with JoJo, "Recognize"? I really like it, more than this collab actually.